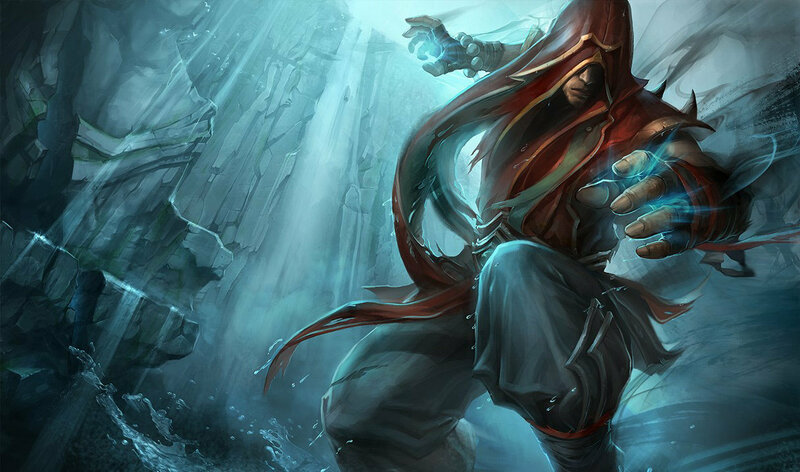 dat Van Dam dance is awesome ..
can we trade you Danny Rand for Lee Sin? "Can you hear my fists?" 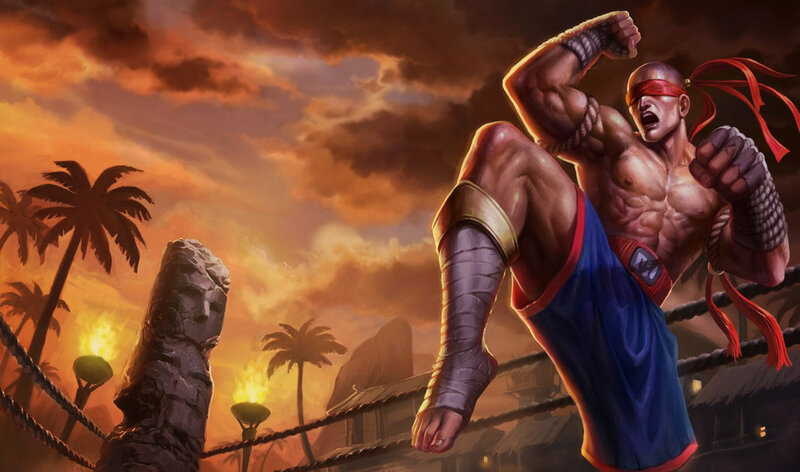 oh look a wanna be avatar, or one punch man, or god of war lol. This may appeal to your simple buddhist population, but it's considered blasphemy to most other belief systems like Christianity, Judaism, and islam. Those 3 alone make up about 2/3 of Earth's population, and are growing rapidly. That run animation looks like he dragging his dead arm. Nice Jean Claude Van Dame dance hahahahah. Search on yt "una vaina loca Jean Claude"
Guys if you feel bad just remember that someone out there purchased Samsung White Rengar skin lmfao!!!!!!!!!!!!!!!!!!!!!!! 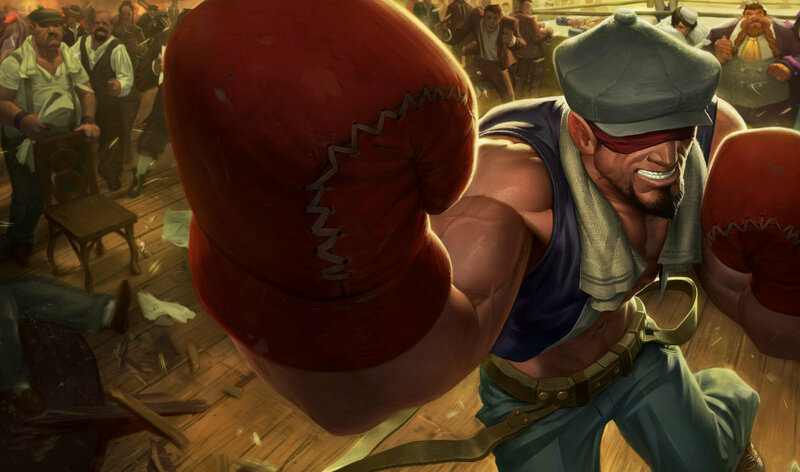 When can we get this Skin ingame ? Nothing still? Gotta love it. 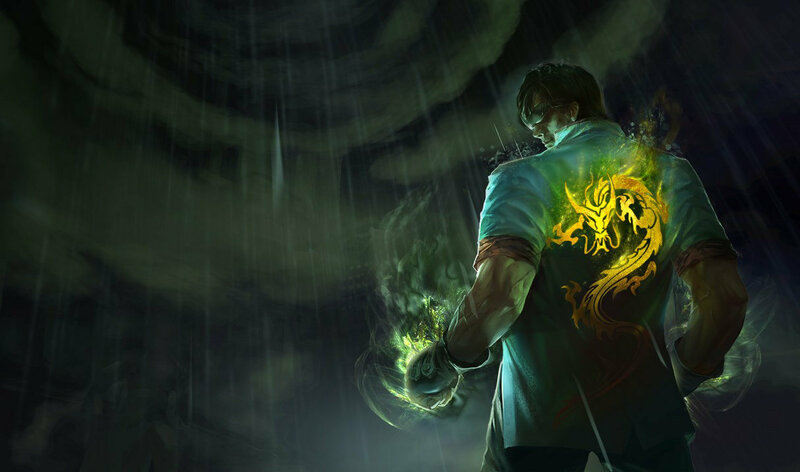 Taken from the character The Iron Fist lol. skin in my store why? 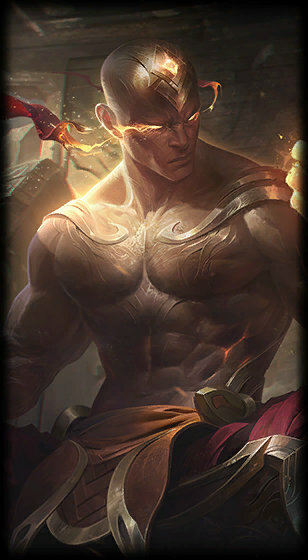 Damn Danny Rand joining the League of Legends now. you cant buy this skin right? Is it me, or did they remove the voice line for Iron Will "I feast on your dread", etc? 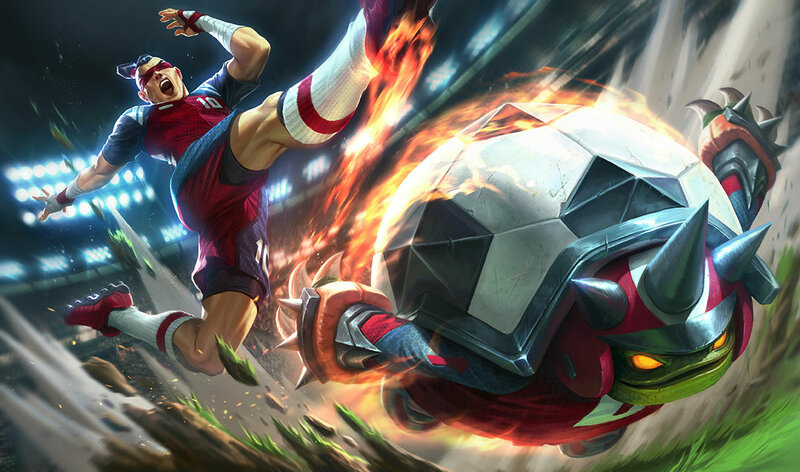 Idk if it's just me... but does this skin remind anyone else of Aang? so his q perform different action depend on the distanes? 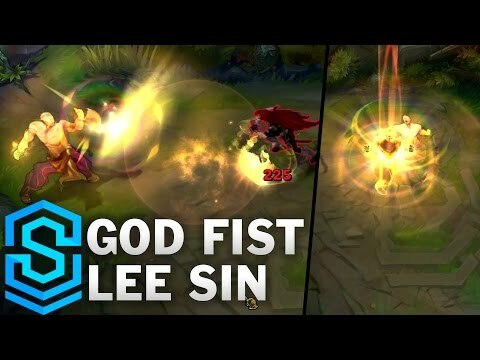 God fist was announced three days after Iron Fist came out, coincidence? Dont like it dont buy it, whats the problem? 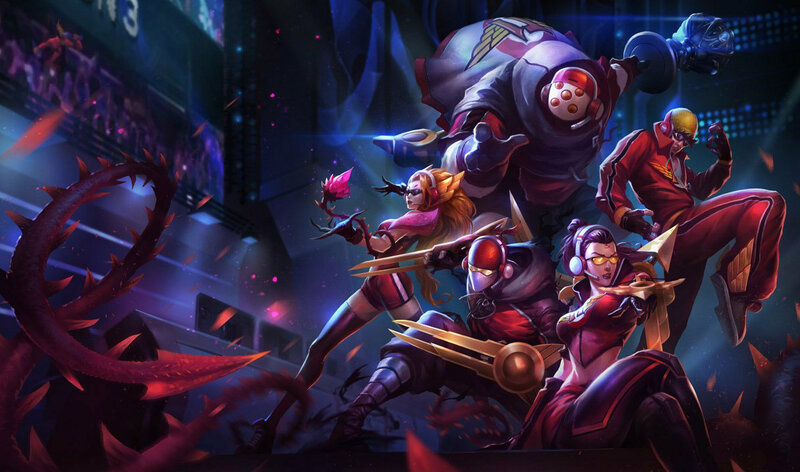 What is the release date of the skin? 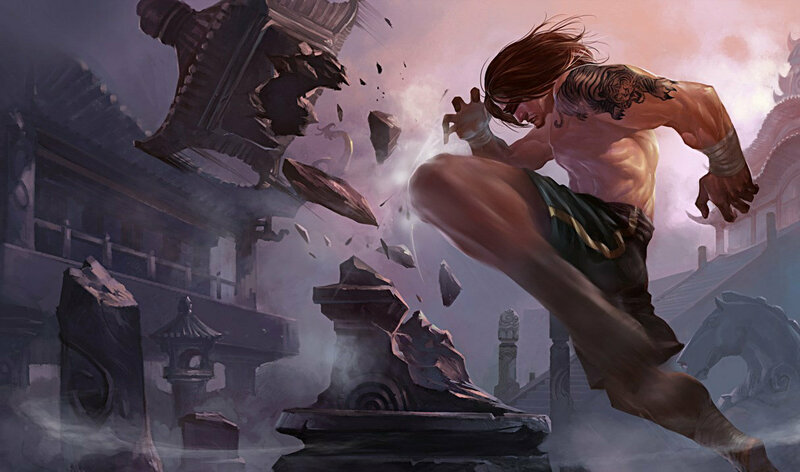 When is this new skin in Vietnam? 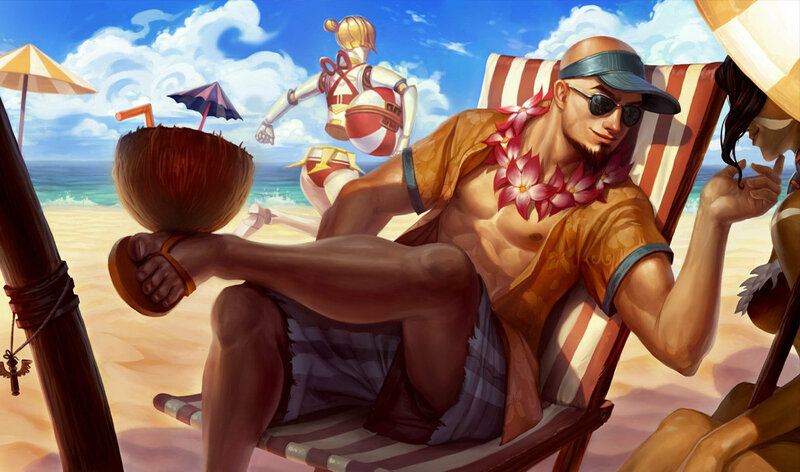 So this skin comes out on tuesday or wednesday ?